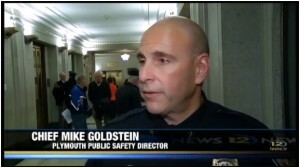 1 comment to Tonight: Tell the Plymouth city council to drop gun control from its agenda! I work in Plymouth but do not reside there. I emailed them anyway.